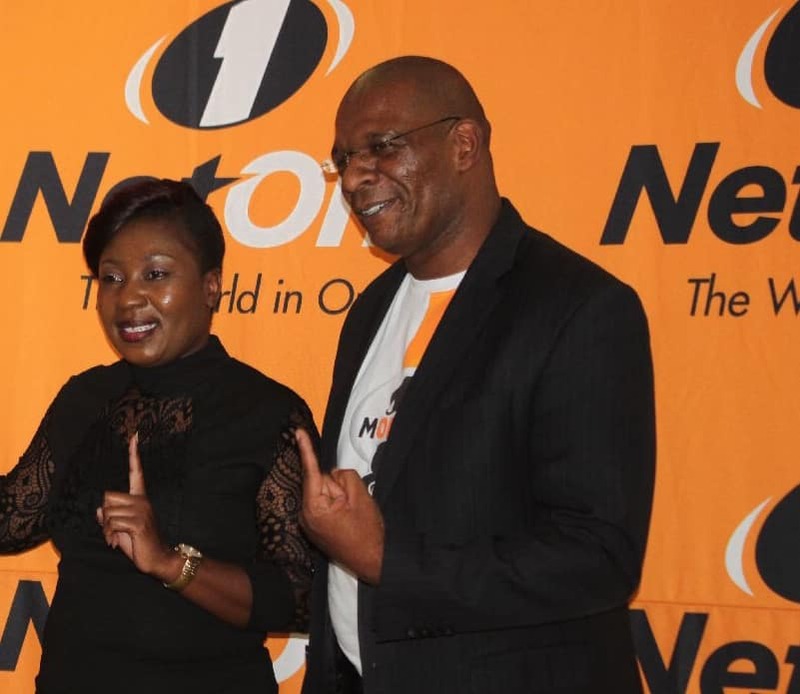 State owned mobile network operator NetOne has appointed its managing director for mobile financial services Nkosinathi Ncube as the company’s Acting Chief Executive Officer with immediate effect. Ncube’s latest appointment is no doubt the NetOne board’s decision to stabilize operations at the parastatal after the recent suspension of substantive chief executive officer Lazarus Muchenje. Muchenje has been suspended with immediate effect under heavy conditions of no salary and other benefits. His suspension was invoked by the board after he took a drastic action of firing nine executives without proper consultation with the NetOne board. To make matters worse for him, Muchenje went further to challenge the authority of the board’s decision to reverse his executive dismissals which included chief operating officer Brian Mutandiro who has been the operator’s acting Chief Executive Officer for the past three years. Exactly a forty night ago, Muchenje dismissed nine executives which included chief operating officer Brian Mutandiro and chief finance officer Sibusisiwe Ndhlovu. The NetOne board has however ordered a reversal of the firings and reinstatement of the executives citing lack of due consultations. Lazarus Muchenje has moved in to sue NetOne, its six board members, the nine fired executives, Supa Mandiwanzira who is the Minister of Information Communication Technology and Cybersecurity and the chief secretary to the Office of the President and Cabinet.